When you strive to be the best you should only use the best. 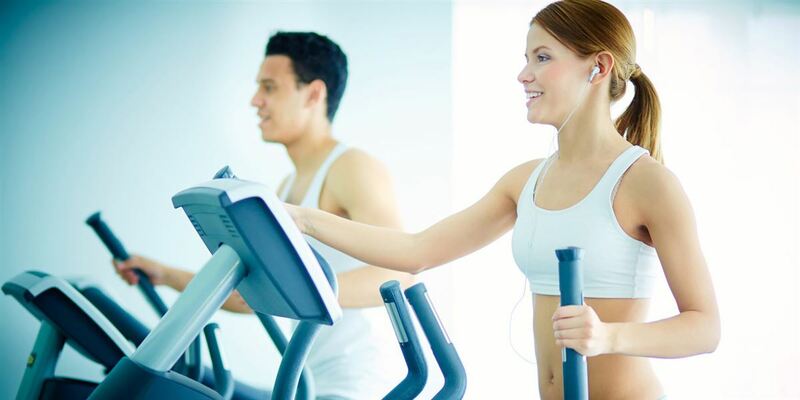 The fitness suite at the Killyhevlin Health Club is equipped with world leading, biomechanically precise LifeFitness equipment. Such equipment is suitable for users of all fitness levels, however it is restricted to those persons 18 years and older. All cardiovascular machines are fitted with the Discover SE3 console, the ultimate in touch screen console technology. Discover consoles offer TV, internet, interactive courses, app compatibility, detailed asset management and much more. 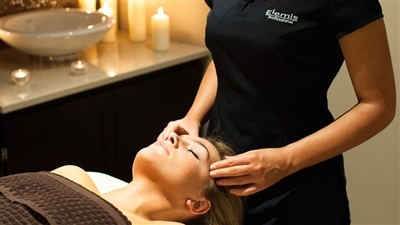 Treat that someone special to a spot of TLC in the Elemis Spa.